There should be more films made that take place in the 90s. And they should all star Timothee Chalamet and Maika Monroe. 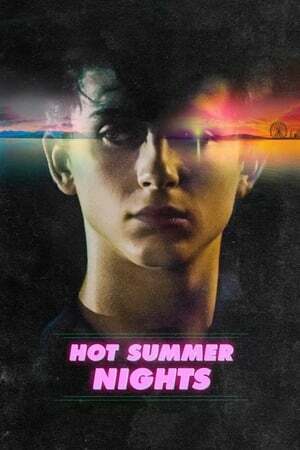 They're electrifying in Hot Summer Nights. This film is a bit of a mess at first, tonally jarring, and feels like Scorsese/P.T.Anderson-lite at times. But if you're going to borrow, borrow from the greats. It has a great soundtrack and is surprisingly dark by the end, ending on a note both mysterious and melancholic. It's these surprising elements and a bit of depth that makes Hot Summer Nights a pleasant summer diversion. There would be no film, however, without the magnetic chemistry and charming performances by Chalamet and Monroe. Kudos should also go to the soundtrack.